Check out this nice jam Kelly Handsome – Omenneji ft. Duncan Mighty out now! Maga Music Group presents a new highlife sensation from Kelly Handsome titled ‘Omenneji’. 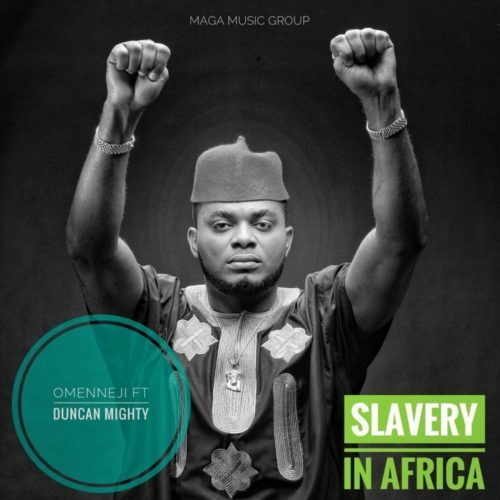 The track is the melodious voice of the Port Harcourt first son Duncan Mighty. Kelly Handsome makes a nice groovy feel good music with the highlife Flavour. This show draw you to dance. Listen to Kelly Handsome – Omenneji ft. Duncan Mighty below. Enjoy & share!